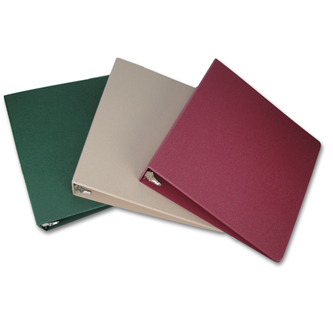 Chart Pro's exclusive Rhino-Tuff™ medical grade binders are specifically designed to stand up to the most demanding.nursing environment. SKU # RT-100-3R, Rhino-Tuff� 5-Year Guarantee! SKU # RT-150-#R (3 or 5 ring), Rhino-Tuff� 5-Year Guarantee! SKU # RT-200-#R (3 or 5 ring), Rhino-Tuff� 5-Year Guarantee! SKU # RT-300-#R (3 or 5 ring), Rhino-Tuff� 5-Year Guarantee! SKU # RT-400-3R, Rhino-Tuff� 5-Year Guarantee!